Did I just Sneeze or is That the Tallest Man in the World ? There is lots of useless information roaming around our little skulls. There are some epochal moments that we rightfully retain, but what is important to some might not be important to others. Do we need to know the difference between peanut brittle and peanut brickle? No we don’t. Do we need to know if Daryl Hannah lusted for Neil Young when she was with Jackson Browne? I say not important. 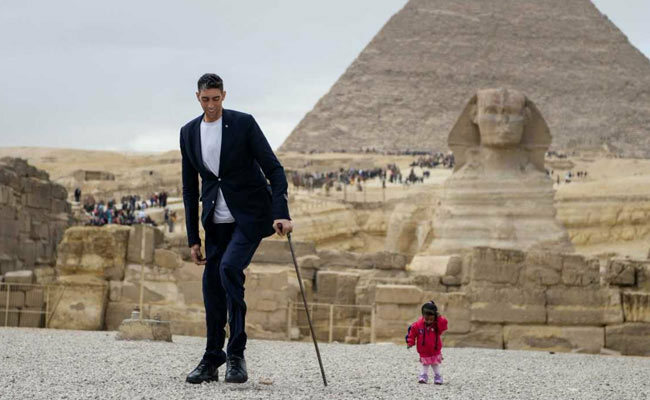 Do we need to know why the Egyptian Culture and Tourism Ministry thought it was a good idea to show the worlds tallest man 8’3″ Turkish farmer Sultan Kosen, with the smallest woman in the world 22 inch Jyoth Amge from India, in front of the Gizah Pyramid as a way to promote tourism for Egypt? Let it slide. 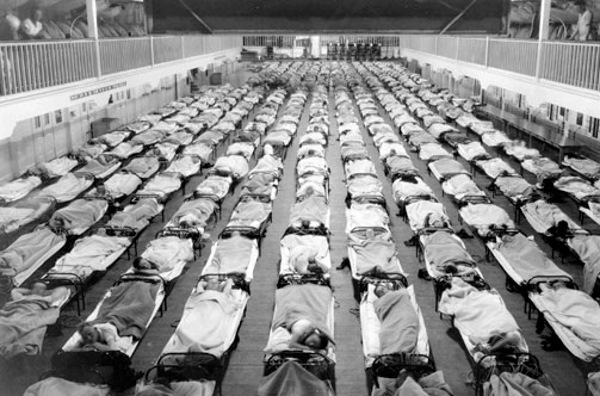 But I have come across something that was and is important and it touches on current issues and events: that the 1918 Spanish Flu pandemic was the deadliest disease outbreak in human history. 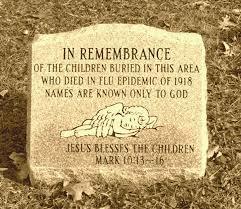 It killed, in 15 months, more than AIDS has killed in 40 years and more than the bubonic plague killed in a century. It is estimated that it took the lives of 50 to 100 million people worldwide. Close to 700,000 Americans died. Spain and sickened the King. 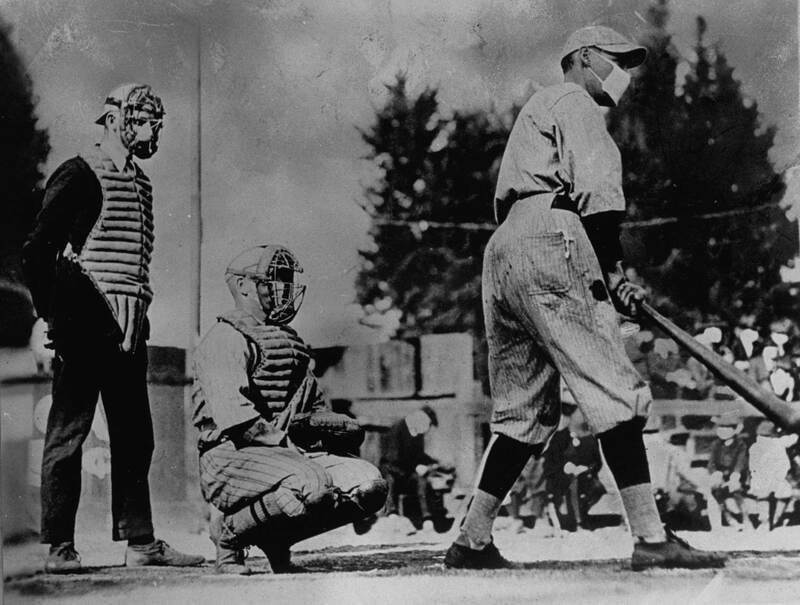 The press in Spain, which was not at war, wrote extensively about the disease unlike the censored press of the warring countries (including the U.S.) Hence the name ” Spanish Flu”. 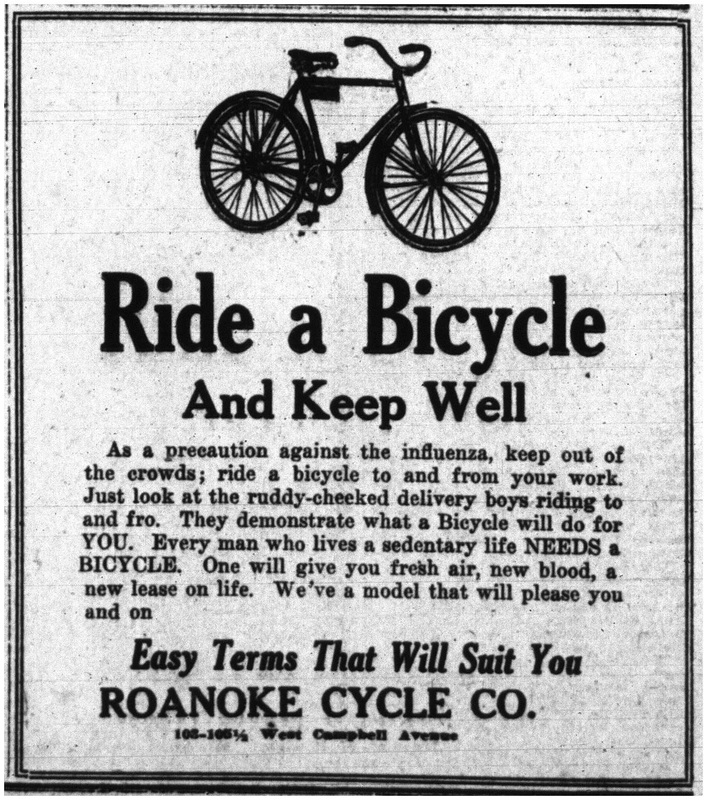 All this happened 100 years ago and there is no current pandemic on the horizon. There are steps to be taken to ease one’s mind when thinking about the flu. Some get flu shots, some wear masks, others drink more rum. This is important stuff to be aware of. It was not that long ago and if something like this happens again we can only hope that the Powers That Be don’t manage the truth, but tell the truth. Groove. We make choices hoping they are the right ones, but sometimes even the grandest rights can turn into the most horrible wrongs. Helping a stranger then having your wallet stolen by him. Giving a hitch hiker a ride only to have him throw up in your car. 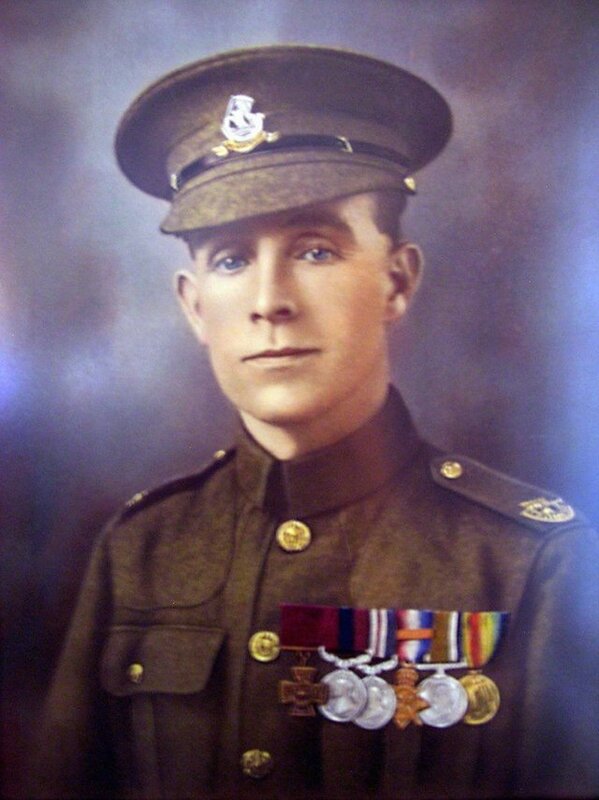 I have suffered these good deeds that turned into regrets, but that is nothing compared to what happened to Henry Tandey. 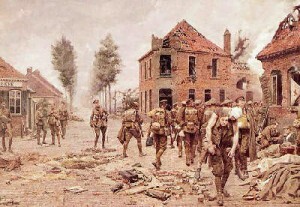 German soldier saw him lower his rifle and nodded his thanks before wandering off. The twenty-nine year old German soldier was a Lance Corporal of the Bavarian Infantry Regiment. His name: Adolf Hitler. 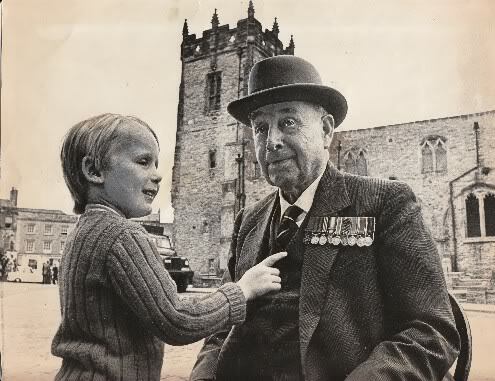 Henry died in 1977 at age 86 and had his ashes spread along side his fallen comrades at the British Cemetery in Marcoing, France. He must have been haunted as time revealed what a monster Hitler was and his act of great decency to a very indecent man was a strong example how a right can be made wrong. 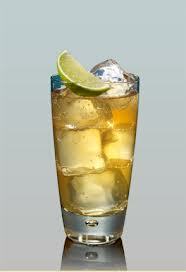 So here is to our rights staying rights and I think that is a toast worth drinking to. Groove.